Your chocolate habit just got more expensive. The price of Kisses, Reese's Peanut Butter Cups, Kit Kats, and other candies made by Hershey's went up by about 8% Tuesday. The company blamed the price hike on the higher cost of ingredients, transportation and utilities. The cost of cocoa, dairy and nuts have "increased meaningfully" since the beginning of the year, said President Michele Buck. She expects the trend to continue in 2015. A growing demand for chocolate in emerging markets combined with recent bad weather in major cocoa producing countries have also led to supply issues. The company does not expect the price change to impact its financial results until 2015. Customers who buy directly from Hershey's will be able to buy products at the old price for the next four weeks. 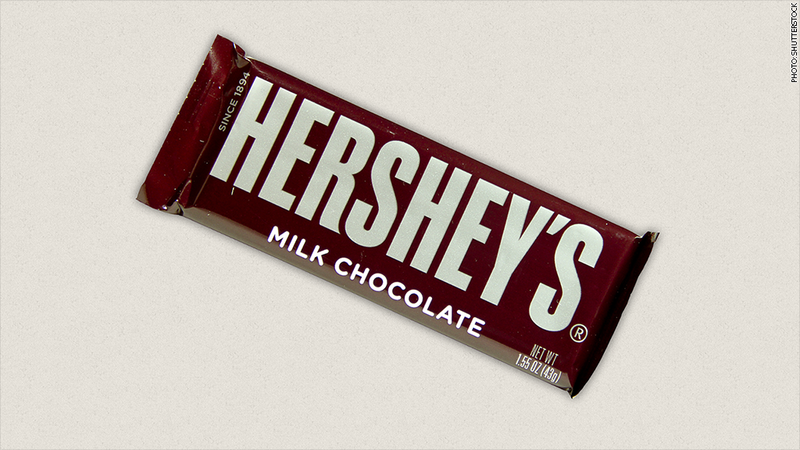 Shares of Hershey's (HSY) moved slightly higher on the news in after-hours trading.